Annual Holiday House Tour and Tea ~ Every year, on the Thursday before Thanksgiving, the public is invited to tour four homes (several of which are historic), festively decorated for the holidays by Club members. Visit our PHOTO GALLERY to get a sample of what ticket holders enjoyed on last year's Holiday House Tour in November 2017. Homes chosen for the 2018Tour (Thursday, November 15th) will be posted in the near future. 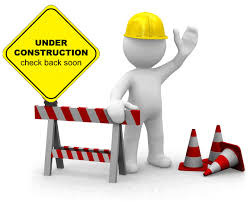 In the meantime, the Four Lanes End Garden Club members are already busy meeting, designing, and preparing to titillate your eyes and get you in the spirit. Tickets are now available from any Club member and at local Langhorne businesses (St. Mary Thrift Shop, Yellow Daffodil, and Judy's Corner Custom Framing). 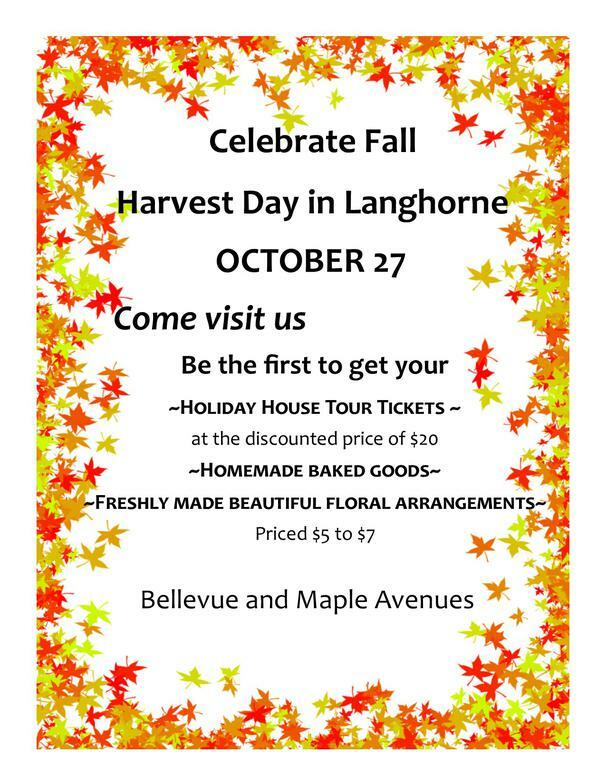 In addition, tickets may be purchase in front of the Richardson House during Olde Langhorne Harvest Day, October 27. For more information about tickets call Darlene @ 215-757-8931. Ticket holders also enjoy a formal Tea, including home-baked cookies, held at the Middletown Country Club and can shop at a Country Store at Richardson House. Offerings include handmade holiday items, decorations and gifts. Tour proceeds go toward maintenance of the historic Richardson House's gardens and grounds, as well as community beautification projects, scholarships, and donations to various local charities. Town Beautification ~ FLEGC members arrange flower boxes and hanging baskets throughout Langhorne Borough in the warmer months and holiday wreaths during the holiday season. Scholarships ~ Each spring, FLEGC selects two local (Bucks County resident) students to receive scholarships. Scholarship recipients plan to study and pursue degrees in horticulture, landscape architecture, or other related academic fields. Please visit our "Scholarships" page for details on how to apply. The deadline for all applications is in April, but it is never too early to begin the process.